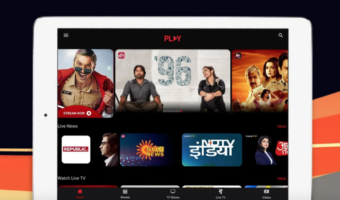 Vodafone Essar, one of India’s leading cellular services providers, today announced that its prepaid customers will now be able to avail of the 1paise/sec tariff for local and STD calls priced at Rs 74 for new subscribers, this recharge is bundled with a free SIM card with Lifelong validity. 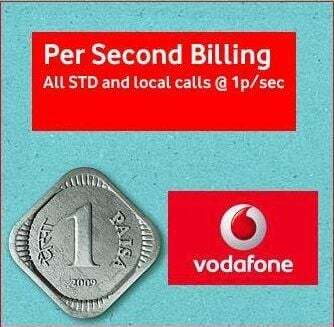 Vodafone customers will be charged at 2p/sec for the first 60 seconds daily and will be charged at just 1p/sec thereafter for all local and STD calls. The tariff validity for this recharge is 1 year from the date of recharge. 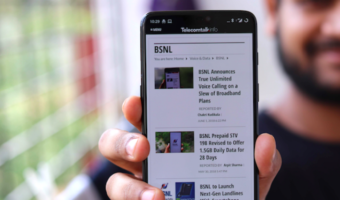 The 1p/sec tariff is not just restricted to new users, but existing subscribers can also avail of the above tariff benefit at a recharge of Rs 70.At a recharge of Rs 251 (talk time worth Rs 225.50 with no specified validity), customers can also get local and STD calls to any phone at just 1p/sec for 30 days. SMS, Roaming and ISD rates remain unchanged and will be applicable as per the customers’ base tariff plan. Swaps :Why no update of per second scheme of Vodafone Assam?